If you’ve got a ring on it, you should regularly put a clean on it! 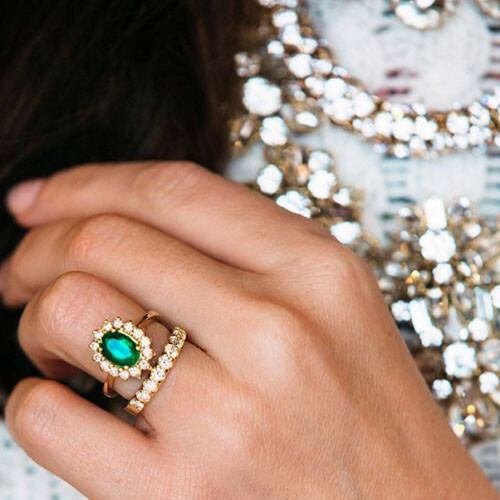 When your bling starts to look a little lackluster, say “I do” to this how-to. 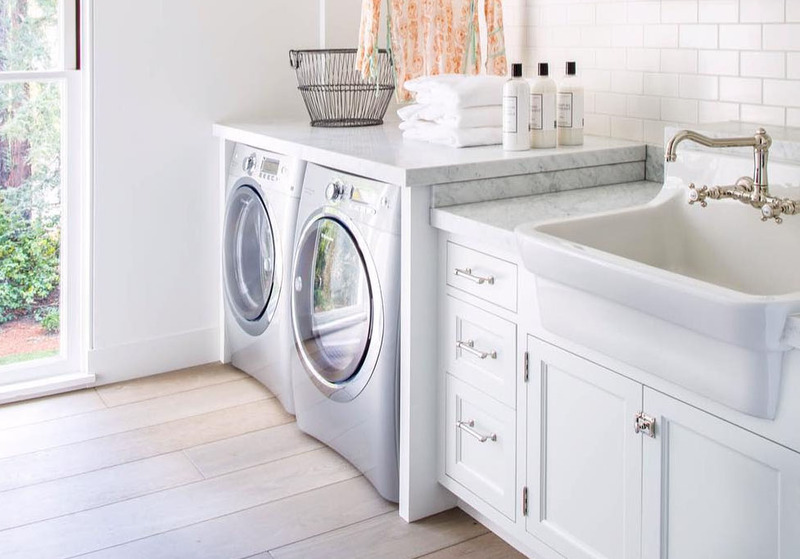 For gold and platinum bands and stones that rate high on the Mohs Scale like diamonds, sapphires, and rubies, grab The Laundress Dish Detergent. Soak your ring in a small dish with lukewarm water and a capful of the Dish Detergent. Allow to soak for 15-20 minutes to loosen dirt, lotion, dried soap, and old residue from day-to-day activities. Using the Stain Brush or a toothbrush with soft bristles, scrub the ring with the Dish Detergent and water solution. The Stain Brush has horsehair bristles that are gentle on stones and metals while still effectively cleaning the item. Run under lukewarm water and wipe clean using the Lint-Free Cleaning Cloth. Do not use tissues or paper towels as this will leave a messy residue and scratch the metal. 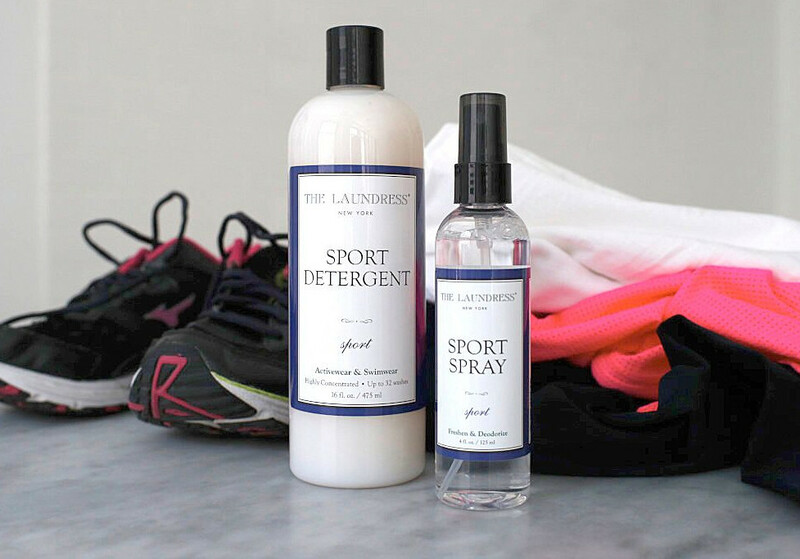 *This how-to is based on the use of The Laundress Dish Detergent. Results with other dish soaps and detergents may vary as the formulation may be too harsh for metals and stones. For nontraditional rings with stones that rate lower on the Mohs Scale, such as emeralds, opal, moonstone, amber, and softer gemstones, use The Laundress Hand Soap. The Dish Detergent has cleaning enzymes which may be too harsh to use on these softer stones. Soak your ring in a small dish with room temperature water and a squirt of Hand Soap. Allow to soak for up to 5 minutes. Using the Lint-Free Cleaning Cloth, gently work the Hand Soap and water solution into the ring to clean. We do not recommend using a brush as the bristles may damage softer stones. Run items under room temperature water and wipe clean using the Lint-Free Cleaning Cloth. Do not use tissues or paper towels as this will leave a messy residue and scratch the metal. For a quick fix between deep cleanings or for added sparkle, spritz your ring with the Glass & Mirror Cleaner and wipe dry using the Lint-Free Cleaning Cloth. The Glass & Mirror Cleaner is formulated with the same cleaning enhancers as jewelry cleaners, so you can get that extra sparkle and streak-free shine. Do not use tissues or paper towels.